Nowadays, there are so many eating programs out there that rely on a specific personality, blood type, and so on. But do you know that there’s such a thing as a zodiac diet? Yes. You read that right. 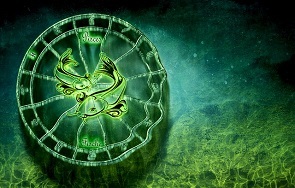 You can achieve a specific food plan using your zodiac sign. Which makes sense because the zodiac is considered by many as one of the world’s oldest (if not the oldest) classification systems. 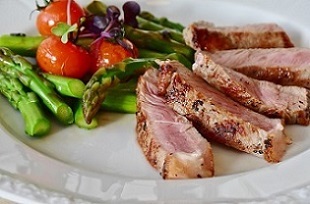 With this particular diet, you can boost your overall health and well being in a fun and exciting manner. 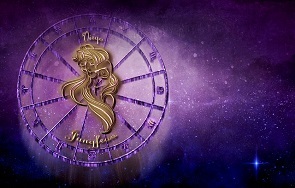 Plus, it is easy to follow and you just need to take note of diet tips that are based on your zodiac. This in turn, can help you achieve your desired body type and fitness level. Continue reading for details. 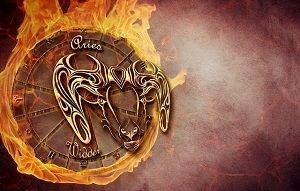 Aries are always on the go and for this reason, those with this zodiac sign prefer food that are easy to prepare. While they mostly go for fast food, they also have a knack for appetizers, starters, and breakfast, among others. Plus, they prefer spicy food and those that come with unadulterated tastes. Food to focus on: brown rice, garlic, onions, tomatoes, lettuce, cauliflower, spinach, olives, cucumber, lentils, walnuts, figs, mustard, radish, and dried apricots. 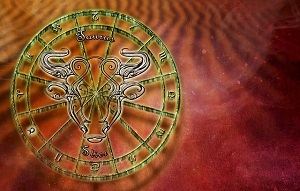 Tauruses are foodies by nature and in one way or another, you can say that they live to eat. Because of this, following a set food plan is quite a challenge. In fact, they can be a bit cranky if they are on a diet. A word of advice if you are a Taurus: reduce your consumption of sweet food and just go for healthier alternatives that are just as tasty. Food to focus on: cheddar cheese, asparagus, cranberries, baby peas, avocados, beans, coconut milk, and spinach. 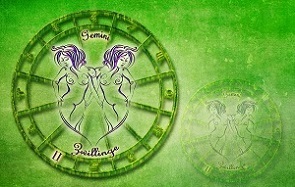 Geminis are a combination of the yin and the yang and they are represented by the Twins that do at least two things simultaneously. Putting this factor into consideration, a straightforward diet is not ideal for them and they need to combine an adequate exercise routine that is complimented by a healthy diet to be fit. To add, they need to stick to their routine; otherwise, they can easily gain the weight that they lost. Food to focus on: oranges, plums, grapefruits, raisins, lettuce, apples, cauliflower, garlic, celery, green beans, tomatoes, almonds, and ginger. Cancers are sentimental beings who love food; they have a wide array of comfort food that they turn to each time they get emotional. They do this to cope with the pain, anger, hurt, and happiness, among other things. Because of this, they need to have a good attitude regarding their diet plan and avoid junk food or their efforts will just go to waste. Food to focus on: pine nuts, peaches, coconut, lobster, zucchini, rice, oats, fruits, tomatoes, beets, beans, and natural sugar. For a Leo’s diet plan to work, it needs to make them feel good about themselves. 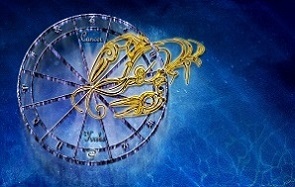 So each time individuals with this zodiac sign are on a diet, their food plan should be healthy, able to boost their stamina, and eventually make them feel great. 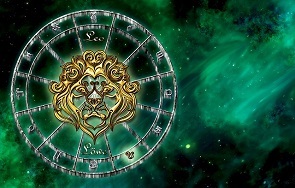 Leos have a strong personality and for this reason, they usually stick to diet and fitness plan. Virgos pay attention to details and for this reason, a diet or food plan for them is full of small yet expansive details. Throughout the process, they usually keep daily journals and take note of their food as well as fluid intakes, experiments, and others. Their diet is essential to them and they know that there is no short cut to fitness; as such, fitness fads and instant diets may not work for them. Food to focus on: almonds, tomatoes, shrimp, cereals, whole grains, oranges, leafy greens, sprouts, banana, and chocolate. Libras are always up for new things and for this reason, following a particular diet can be quite a challenge for those with this zodiac sign. In line with this, they may also follow the plans of their friends, hoping that they work for them too. Food to focus on: walnuts, apple, pomegranate, cheese, yogurt, spinach, peas, grapes, and strawberries. 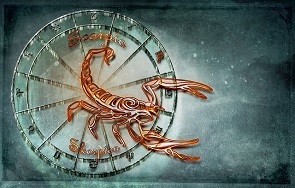 Scorpios are determined individuals who do everything in their power to make their diet work. In fact, if they encounter a stumbling block in the process, they try every possible course to pursue it because they know that it is beneficial for them. Food to focus on: oysters, mushrooms, beet, pumpkin, chocolates, and artichokes. 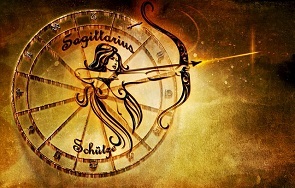 A boring diet and workout routines may not work for individuals with a Sagittarius zodiac sign since they yearn for excitement. Also, they are up for the challenge and stick to their chosen food or workout regimen to achieve the best results. Food to focus on: broccoli, pecans, turkey, plums, dates, squash, onions, olives, garlic, and whole grains. 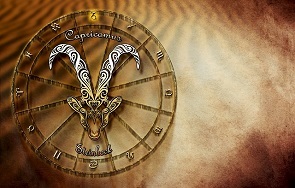 Capricorns are resilient and makes it a point to set goals. Therefore, they have no problem sticking to a strict diet plan. In fact, they won’t be satisfied until they followed it to the littlest detail. Food to focus on: kale, quinoa, beef, cauliflower, leeks, and cranberries. Aquariuses like to innovate their diet and are attracted to unusual things. Putting the said factors into consideration, it is best if they customize their diet because by doing so, they can stay on track. Food to focus on: tofu, rice, sprouts, chestnuts, and parsley. 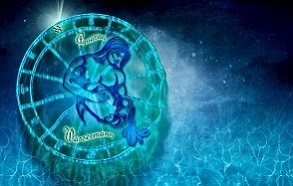 Pisces always yearn for perfection, even in the food that they eat. They are serious matters to them and they do not like limitations. Because of this, they tend to overeat because of the stress that accumulates in the process. Food to focus on: lentils, eggplant, honey, sweet potatoes, and pears. 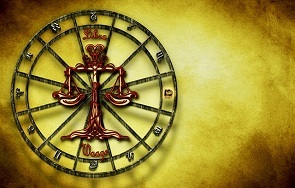 If you look to the stars to determine your job, clothes you wear, or even shopping experience, then you should consider your zodiac sign when figuring out which diets works for you and otherwise. By doing so, you can achieve your fitness goals in an effective and efficient manner, while injecting a sense of excitement along the way. Have you tried the zodiac diet? Did it work for you? Write your story on our comments page. We’d love to hear from you.